Filing complaint after complaint against County Commissioner Loretta Smith has earned him mixed reviews. 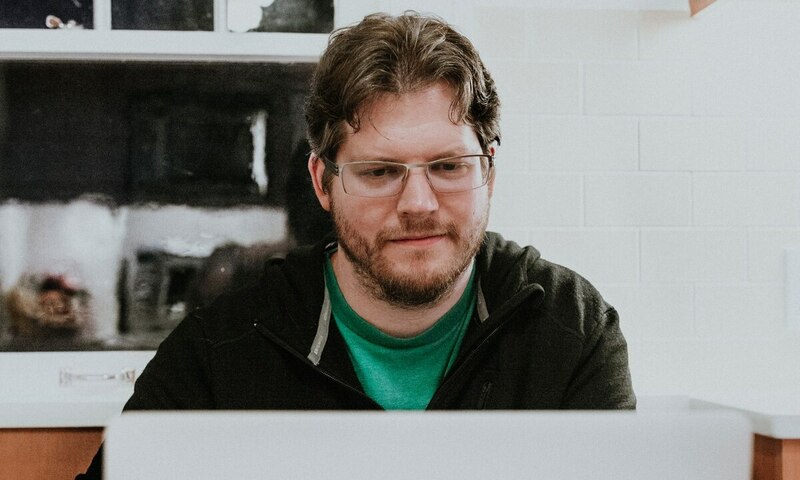 Seth Woolley sat with his MacBook on the comfy green couch of his Northeast Portland home Jan. 26 and prepared to launch his latest fusillade at city politics. Woolley, 37, has had a busy winter. In the past two months, he had filed three complaints with state officials, one complaint with Multnomah County, and one lawsuit—all of them alleging violations of Oregon elections law. Most of the infractions he's spotting are as common as breaking the speed limit. Woolley has accused 83 Oregon candidates, including Secretary of State Dennis Richardson and Attorney General Ellen Rosenblum, of failing to disclose which office they were seeking while fundraising. But it's Woolley's watchdogging of the race to replace Commissioner Dan Saltzman on the Portland City Council—the first open seat on the council in half a dozen years—that may prove most significant. He has focused a magnifying glass on County Commissioner Loretta Smith's campaign fundraising practices. He is pressuring state and county officials to force Smith to resign her county seat—something he says she should have done months ago, when she announced her intention to run for City Hall. "There are a chain of people who should be doing their jobs," he says. In the absence of that, Woolley has become Portland's self-appointed elections watchdog. It's a role Woolley first assigned himself in the 2012 mayoral race, when WW raised questions whether then-candidate Charlie Hales met the residence requirements to run. But Woolley has stepped up his activity this cycle. Woolley's complaints against Smith—and, to a lesser degree, her opponent Stuart Emmons, whom he's also accused of a violation—have received mixed reviews. Smith and her supporters say he's a persnickety gadfly who has singled out a black woman for scrutiny. "I always tell my children to assume good intentions," says state Rep. Barbara Smith Warner (D-Portland), who has endorsed Smith and is one of the 83 officials Woolley has complained about. "This complaint is all about assuming bad intentions about the innocuous stuff. I don't entirely understand what he's trying to do, other than prove he's smarter than everybody else." But longtime Portland advocates of campaign finance reform say Woolley is the only figure holding candidates accountable to the rules. "The election law—in particular, campaign finance law—is very difficult to get enforced because the enforcement mechanism runs through politicians," says public interest lawyer Dan Meek. "Somebody needs to enforce this. Seth is performing an important role." If Woolley succeeds in his mission, he will draw more attention to a campaign fundraising system he sees as broken. He could also undermine Smith's candidacy—an outcome he would also like to see. "My No. 1 concern is educating people about campaign finance reform," he says. "The rules of the game need to be fair and consistently applied." 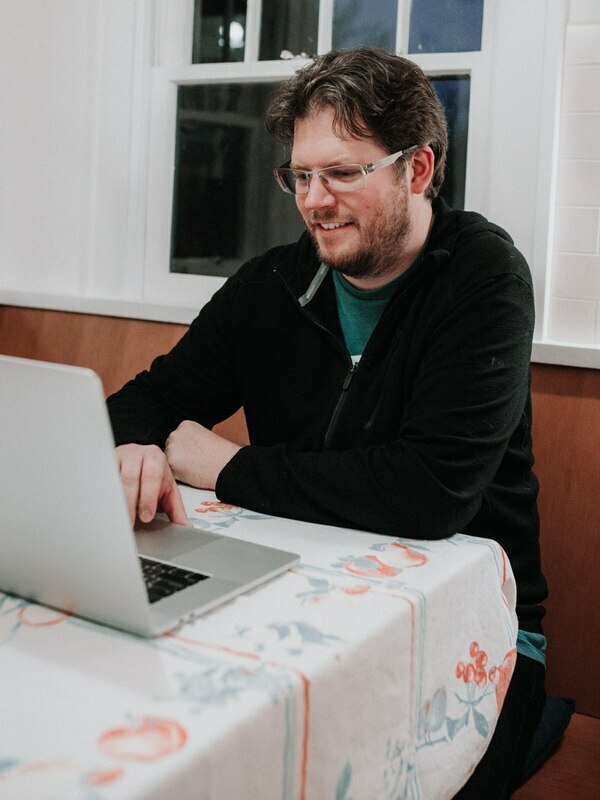 Woolley, whose floppy brown hair falls over his glasses, combines a zeal for ethics with the computer skills of a Silicon Valley programmer. A political foe once derided Woolley as a Dungeons & Dragons nerd filing ballot measures from his mother's basement. No dice, he says. His childhood home was a trailer in rural Snohomish County, Wash.—no basement. As for D&D: "I've never played," he says. "Everyone I know has." He's an officer in Oregon's Pacific Green Party, which fights corporate influence in politics. That's a strange match with his day job: He works on maps and navigation systems for Uber, the ride-hailing company that muscled its way into Portland in 2014, getting elected officials mired in ethics complaints in the process. In fact, Woolley says he was preparing to file an ethics complaint related to Uber in 2015, when Uber bought the mapping company that employed him. Woolley started politics early. At age 18, he read the platforms of every political party and decided to go Green. It was 1999—and consumer advocate Ralph Nader was about to run for president on the Green Party ticket. Woolley studied computer science at Willamette University and has been a leader in the Green Party in Oregon ever since. He ran for Oregon secretary of state in 2008 and 2012 and drew roughly 3 percent of the vote. He also filed two other lawsuits related to elections law. His most high-profile target: Hales. He sued then-Secretary of State Kate Brown in 2013 for failure to address an alleged violation of elections law—Hales had filed Washington state tax returns while voting in Oregon. The lawsuit was dismissed. Mark Wiener, Hales' political consultant, now praises Woolley, saying he is providing a valuable service. "Election-law enforcement in Oregon is a complaint-driven system," Wiener says, "and unless there are people who are willing to take that kind of action, the system lacks accountability." In 2015, Woolley joined a group of activists who supported limiting campaign contributions to $500 per donor in Multnomah County races. A ballot measure passed in November 2016, with nearly 89 percent of the vote. Last September, when the measure went into effect, Smith's fundraising caught Woolley's eye. She had been seeking donations and telling people she planned to run for the City Council—but she hadn't resigned her county seat or changed her campaign committee's registration to reflect she was running for City Hall. Woolley filed a complaint against Smith in November. It placed her in an apparent catch-22: Either she had violated the county limit on campaign contributions by raising too much money, or violated the county charter by running for city office before Jan. 1 without resigning her seat (Woolley says both). Smith says she walked a delicate line without violating the rules. She also says Woolley is applying a "double standard" by scrutinizing her more closely than onetime County Commissioner Jules Bailey, who did the same thing in 2015. "I won't speculate on Mr. Woolley's serial filing practices," Smith says in a statement to WW. 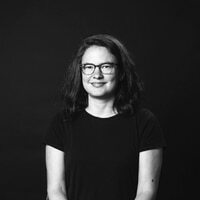 She was more expansive on OPB's Think Out Loud on Jan. 17. "Jules Bailey did the same thing," she told them. "I've seen these kind of publicity stunts done when people want to get attention. I think this is nothing but nonsense." Smith Warner defends Smith on the same grounds. "How is it not a problem when the white guy did it,' she asks, "and now it's a problem when the black woman does it?" Woolley says his allies in campaign finance reform left him to fight this battle alone, fearing the racial dynamic of taking on Smith. "Most of the other people don't want to be on record," he says. "I imagine it has to do with her reputation for calling people racists." Woolley admits his complaints may harm Smith's campaign, and he is OK with that. The other four candidates in the City Council race—Emmons, Jo Ann Hardesty, Felicia Williams and Andrea Valderrama—all say they supported the county's campaign finance measure and will support a possible city measure. 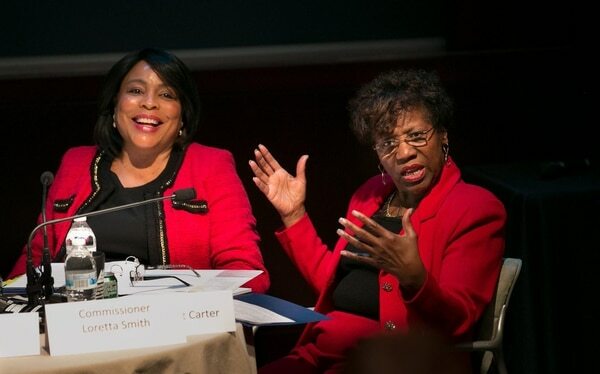 Smith opposed the county change during a review in summer 2016, calling it unfavorable to women and people of color because they have less access to traditional donors. "There is at least one candidate in the race that is in favor of campaign finance reform," Woolley says. "There is at least one who is not in favor of campaign finance reform. I am happy to go after anyone who is against campaign finance reform."